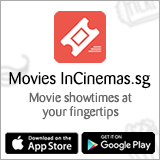 Fans of Joan Chen, Sammi Cheng, and Daniel Dae Kim can expect to see the them in town in November and December when the Singapore International Film Festival kicks off. 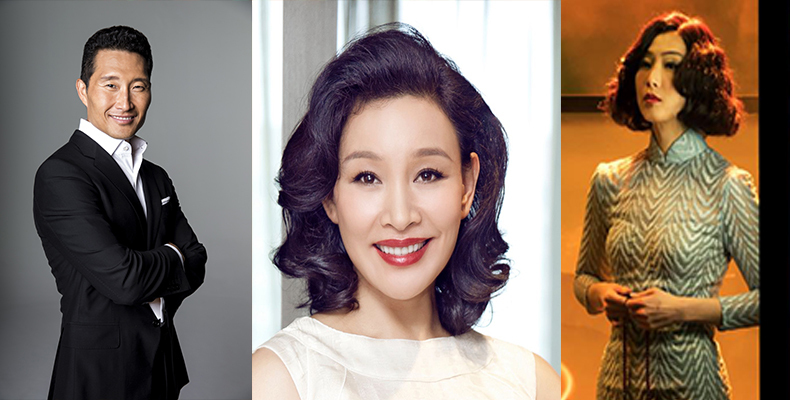 The Festival will present its Cinema Legend Award this year to luminary Asian actress, Joan Chen, for her dedication to the entertainment industry, and her inspiring contribution to cinema. Chen is one of cinema’s most respected Asian stars, having appeared in more than 40 film and television roles that straddle both the commercial and independent arenas. As Chen’s alluring screen presence continues to dazzle critics and audiences worldwide, she has also developed a career behind the camera as a director, producer, and writer. Chinese-American Chen first gained recognition for the film 'Little Flower' (1979); and achieved international acclaim for her ground- breaking performance in the Academy Award-winning film 'The Last Emperor' (1987). She is also known for her roles in 'Twin Peaks' (1990), 'Saving Face' (2004), and 'The Home Song Stories' (2009). Chen moved into directing with 'Xiu Xiu: The Sent Down Girl' (1998), which went on to win Best Film, Best Director, and Best Adapted Screenplay at the Taipei Golden Horse Film Festival and Awards. Her most recent directing effort, 'English', is slated for release in 2019. Festival goers can look forward to meeting and engaging with Chen during her 'In Conversation' segment on Saturday, 8 December 2018. 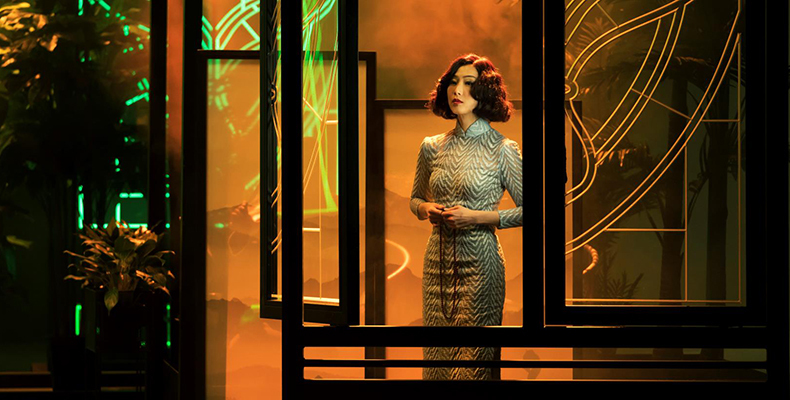 Known for her star power and sensual vocals, Sammi Cheng is one of Asia’s most prominent singers and actresses. She started her film career with the feature Best of the Best, then starred in the popular romantic comedy 'Feel 100%'. After a string of high profile leading roles, her performance in 'Wu Yen' won Best Actress at the Hong Kong Film Critics Society Awards in 2002, and garnered a nomination at the Hong Kong Film Awards. Sammi Cheng embarked on her journey in entertainment after winning the 1988 New Talent Singing Awards organised by Television Broadcasts Limited in Hong Kong. In the 1990s, she rose to become a superstar of the global Chinese pop scene. To date, she has sold more than 25 million music records worldwide and has performed more than 250 solo concerts around the world. Cheng has acted in close to 30 films under renowned directors such as Johnnie To, Wai Ka-fai, Stanley Kwan, Andrew Lau, Alan Mak and Felix Chong. Cheng will hold an 'In Conversation' talk on Friday, 7 December 2018. ​Uncover how the actress has cemented her style through a bold and diverse filmography, what drives her artistic pursuits, and her hopes for upcoming projects. Daniel Dae Kim made his mark in the TV series Lost, for which he shared a 2006 Screen Actors Guild Award for Best Ensemble, and was honoured with multiple individual awards. Known also for his roles in Hawaii Five-0 and the Divergent films, he continues to break new ground as an Asian-American actor who enjoys international success. Behind the scenes, Kim tries his hand at directing, as well as producing premier content for TV, film and digital media. We have a rare opportunity to get up close and personal with the star as he discusses reinventing himself in this diverse industry. 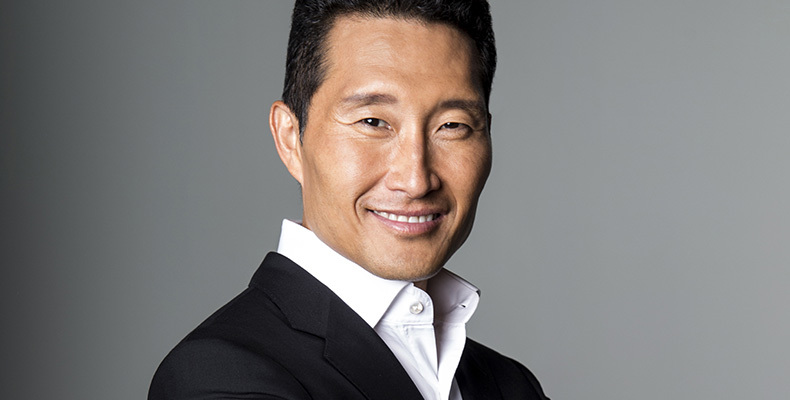 Born in Busan, South Korea and raised in New York and Pennsylvania, Daniel Dae Kim discovered acting as a student at Haverford College. Famous for his roles on series such as 'Hawaii Five-0' and 'Lost', and on films such as the 'Divergent' series, Kim spearheads production company 3AD in development partnership with ITV Studios America. Kim’s interests extend beyond arts and entertainment. He served as Cultural Envoy and Member of the U.S. Presidential Delegation at the World Expo in Korea, and works as an activist fighting the worldwide trafficking epidemic. Besides serving on the Festival's Asian Feature Film Competition Jury, Kim will also take part in an 'In Conversation' talk on Thursday, 6 December 2018. 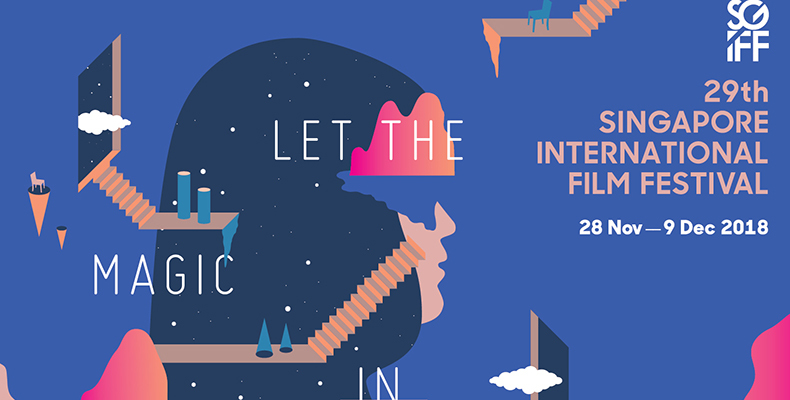 The 29th SGIFF, which runs from 28 November to 9 December 2018, will be hosted across multiple Festival venues, including Capitol Theatre, National Museum of Singapore, National Gallery Singapore, The Cathay, Filmgarde Bugis+, Objectifs and *SCAPE. The Festival's film program was released yesterday. Check it out at the website.